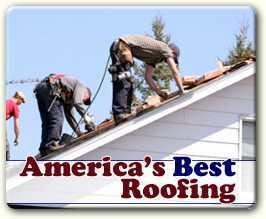 America’s Best Contractors, Inc. is a local, family-owned and -operated business that specializes in composition and cedar shake roof replacement and repairs. 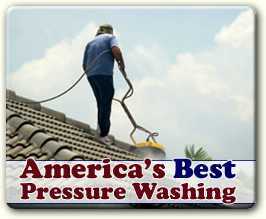 In 1999 we began business as America’s Best Pressure Washing, and quickly expanded to offering full-scale professional roofing, repair and roof maintenance throughout the greater Portland metro area. We take pride in providing professional, top-quality, personalized service to each and to all of our customers. Our family offers you the benefit of years of experience, an unswerving work-ethic and our full commitment to serve you well. We believe that your trust must be earned, and we are fully-prepared to do so. 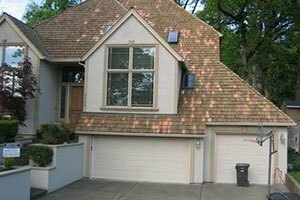 In addition to offering affordable roofing, a number of roofing companies in the Beaverton area are proud to provide not just high-quality materials but also fast, reliable workmanship, backed with excellent warranties to protect your new roof investment. Take time to carefully research your options to find the best. 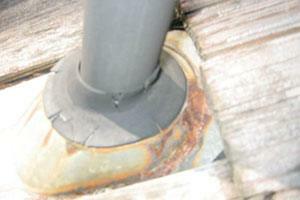 No matter how professional they are, a company that specializes in roof installation may not be the optimal choice to tackle a complicated roof repair on a home on the historical registry. 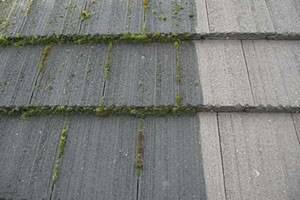 Local roofing experts recommend that homeowners employ an experienced and reliable roofer to help them deal with ongoing wear-and-tear, repairing wind- and water-related damage before it can become destructive to the house and its possessions.